We are very proud to introduce this gorgeous Antique French Style Lexington Chandelier. This chandelier has a magnificent design that'll be certain to stand out and grab attention, whilst creating an elegant yet homely style in any home. 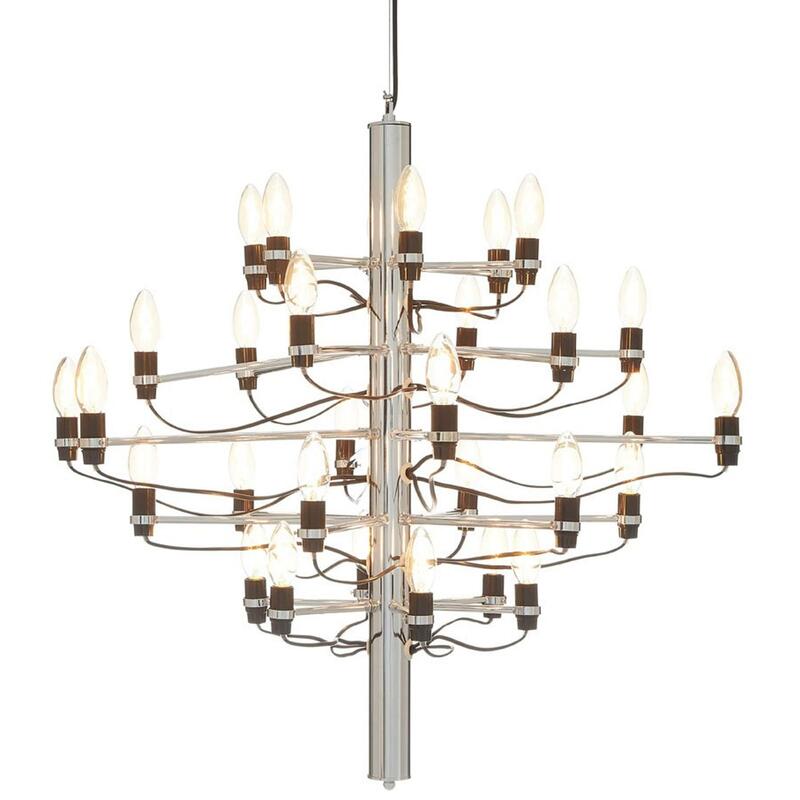 The array of candle-shaped bulbs illuminates the chandeliers chrome frame.